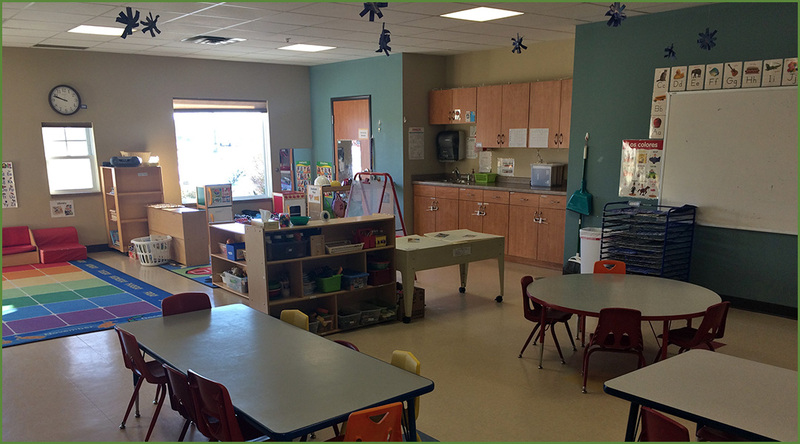 At Big Woods Child Care Center, our pre-kindergarten children (4-5 years of age) have access to a wide variety of activity areas in the classroom. 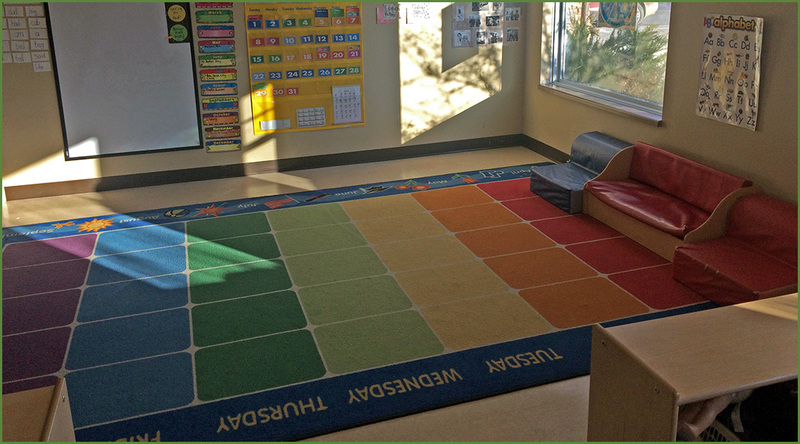 The materials change consistently to keep the children focused, learning, and exploring their world. Activity areas in the room include an art area to allow for creative exploration, a dramatic play area for them to socialize and imagine (with ever-changing themes), a manipulatives center for exploration of the senses, a book corner to encourage literacy and a love of reading, and a circle time area to come together to create a classroom community. Through these centers, as well as teacher instruction, the pre-kindergarteners will learn about writing, science, math, and pre-reading, preparing them for kindergarten and primary school. The math instruction includes the use of manipulatives to show math concepts, including scales, pattern blocks, counters, and other useful learning devices. Circle time allows for instruction with calendars (days of the week, months of the year) and seasons of the year, as well as public speaking activities, such as sharing of stories and show-and-tell. Science instruction includes many concepts, including a multitude of hands-on experiments and cooking projects. A typical day for a pre-kindergartener includes other things as well, including free play (learning independence with choices), arts and crafts (encouraging creativity and expression), music and story reading times (enriching language through weekly themes), outdoor play (exercising for total body health), rest time (regrouping and re-centering), and special activities that vary from week to week. At Big Woods Child Care Center, we love providing a nurturing classroom environment to children to give them the opportunity to discover and investigate the world around them. We encourage children’s curiosity and often use those curiosities to dictate and guide our curriculum. Copyright © 2019 Big Woods Child Care. All Rights Reserved.